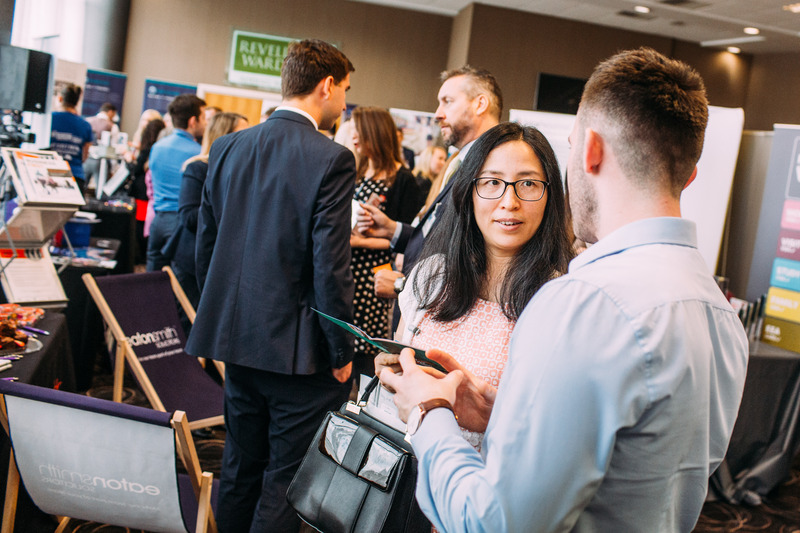 Following on from its success in 2018, Kirklees Business Conference is back for 2019 at The John Smith’s Stadium in Huddersfield on Wednesday 13th March. The conference aims to reinforce Kirklees as a hotspot for commercial activity in the wider West Yorkshire region and to showcase the thriving business community in the area. Rory Bourke, Events & Sponsorship Coordinator, Mid Yorkshire Chamber of Commerce, commented: “KBC 2019 is a must-attend event, providing an exceptional opportunity to engage with businesses from all sectors. The conference also provides insights into key topics most relevant to businesses through the conference programme.